The Advising Center is located in the Ramer Administration Building Suite 174. It is available to serve the advising needs not only of degree-seeking students but also for the non-degree-seeking students. Students will be assigned to an advisor who specializes in working with their chosen degree program. 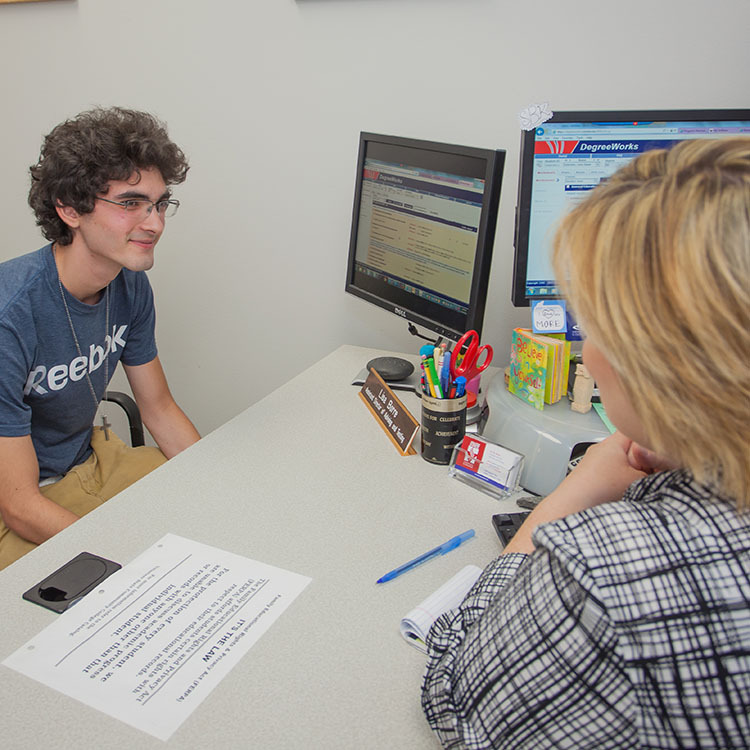 Normal operating hours for the Advising Center are Monday through Friday from 8:00 a.m. to 4:30 p.m. Students may visit, call (615) 230-3702, or email advising@volstate.edu, but are encouraged to make an appointment with their assigned academic advisor during the fall and spring semesters. Make an appointment with your Faculty Advisor well in advance. Review catalog requirements and schedule of classes before the advising appointment. Write down any questions you may have. Take appropriate materials with you such as forms and transcript evaluations. Follow up on any referrals and recommendations made by your faculty advisor.